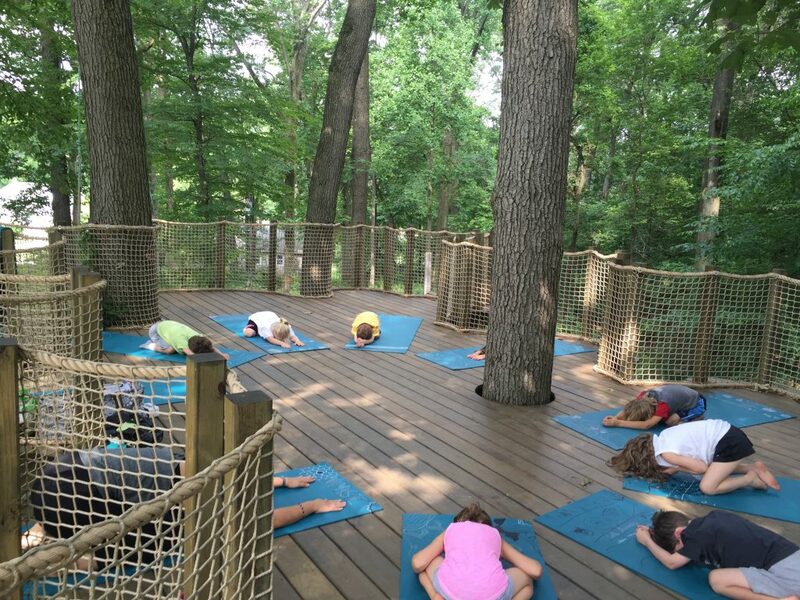 Each week, you experience something new through exploring nature, yoga in the trees on a leaf platform, mindful crafts, becoming chefs at snack-time (materials and food provided), and more! Yoga flow/poses, crafts, and snacks will be geared towards theme of the week for ages 5 - 9. Ages 9 -14 will change each week with flow, crafts and snack, but will go with the feel of the group. *Use Promo code 4days for the four-day option. You will be contacted at the end of June to see which day will not be attended. 15% discount will be taken off during checkout. Grow with each week using yoga pose/flow, breath work, mindful activities and partner poses.